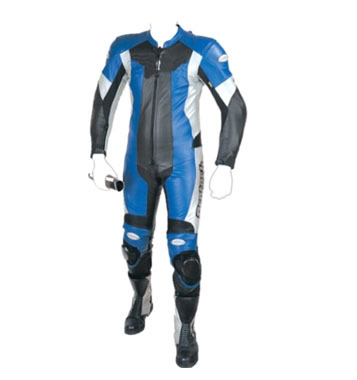 Motorcycle Leather Suits made from premium quality cowhide leather 1.2~1.3 mm the leather is miled grain the suit is lined with mesh CE Protections and hump on back of jacket is included. Standard Sizes: 48 ~ 58 Custom Size Production is accepted. Low Min. Order Requirements. a) 1.3/1.4mm nice expensive look matt finish cowhide leather. b) Perforated front for airflow. c) CE body armors at elbow, shoulders and knee. Rubber foam at back. 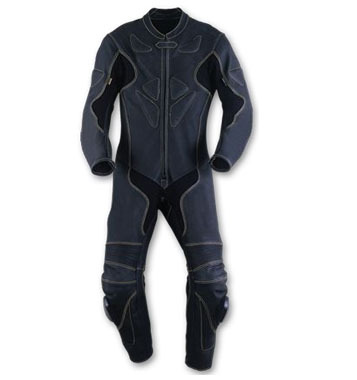 d) Soft touch, vented polyester mesh lining. 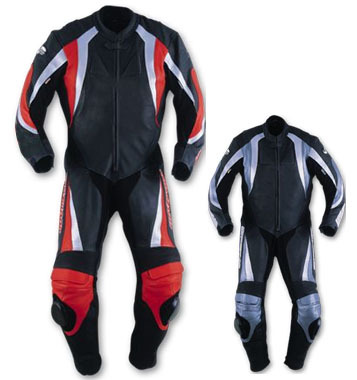 h) All safety seams with double and triple stitched. i) Double leather at seat area. 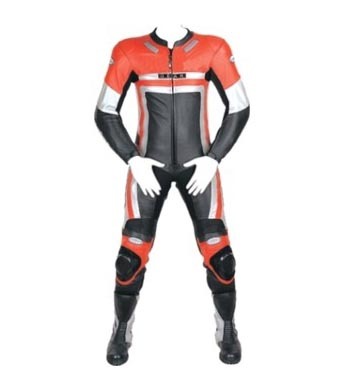 j) Waterproof / windproof stretch fabric inside arms and crotch area. d) Knee Sliders. e) Big race hump. 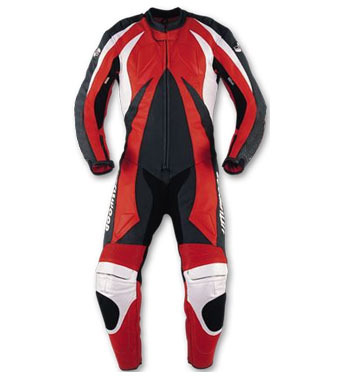 e) Soft touch, vented polyester mesh lining. i) Double leather at seat area. 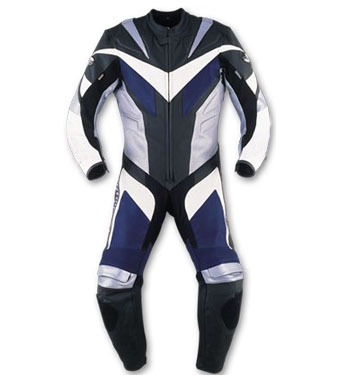 j) Waterproof / windproof stretch fabric inside arms and crotch area. 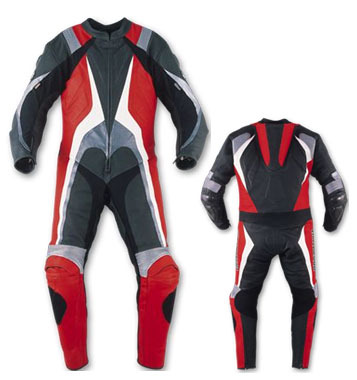 g) All safety seams with double and triple stitched. h) Double leather at seat area. 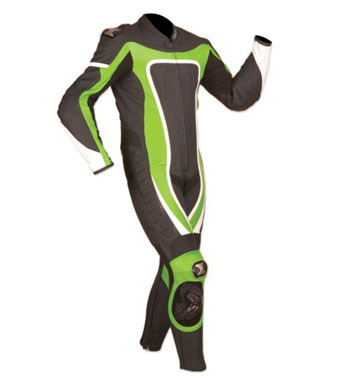 i) Waterproof / windproof stretch fabric inside arms and crotch area. e) Neoprene collar. h) All safety seams with double and triple stitched. 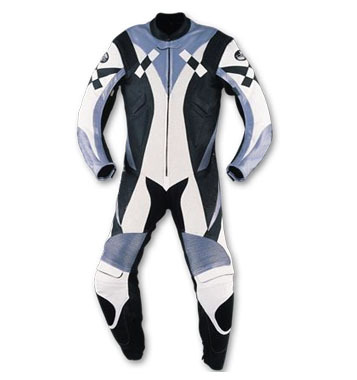 f) Soft touch, vented polyester mesh lining.